This is the new website of Geli Foods! Everything you want to know of Geli Foods, its products, stores and outlets, and new launches are just a click away. "Dayon Kamo!" GELI Foods started in August 8, 2012 by a veteran food technologist specializing in dairy products. It is a home-based milk processing operation focusing on fermented milk products and cheeses utilizing latest knowledge in processing techniques combined with artisan skills. GELI Foods initially focused on fermented milk products. It can process up to 200 liters per day of plain (unflavored) and fruit-flavored yogurt using a bain-marie method and follows a standard incubation time to achieve the right acidity and consistency all the time. 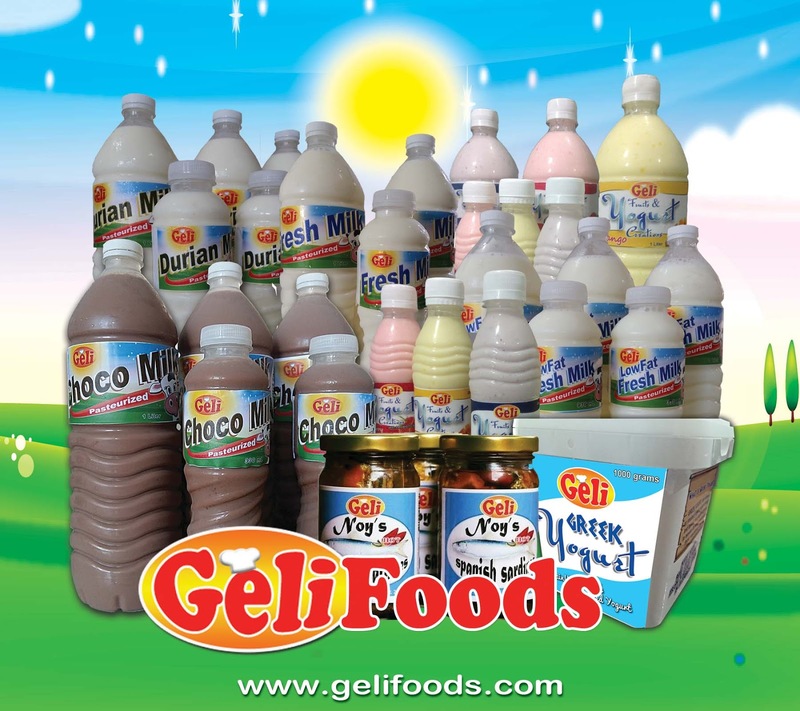 Just recently, GELI Foods started producing pasteurized milk to expand its market and cater to the increasing demand for local milk in the market. GELI Foods also produces sardines in oil during peak harvest season of sardines. © Geli Foods. 2012. All Rights Reserved. . Simple theme. Powered by Blogger.